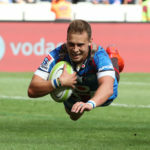 Scrumhalf Ivan van Zyl will make his first start of the season in the Vodacom Bulls’ match against the Sharks in Pretoria on Saturday. Embrose Papier’s meteoric rise shows no signs of slowing down, writes CRAIG LEWIS. 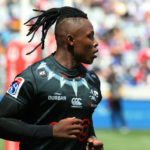 Handré Pollard says the Springboks fought for each other on the field against Scotland in Edinburgh. 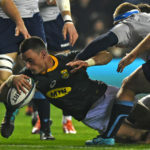 Rassie Erasmus praised the Springboks’ growing maturity after their hard-fought 26-20 victory over Scotland in Edinburgh on Saturday. 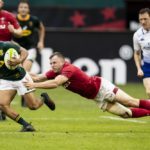 What we learned from the Test between the Springboks and Scotland on Saturday, as well as Ireland’s win over the All Blacks, according to CRAIG LEWIS. 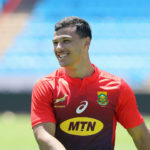 Springbok captain Siya Kolisi says he is excited to see what scrumhalf Embrose Papier can do in his first Test start on Saturday. 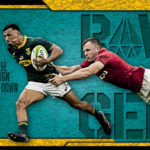 Rassie Erasmus says scrumhalf Embrose Papier is ready to make his first start for the Springboks.